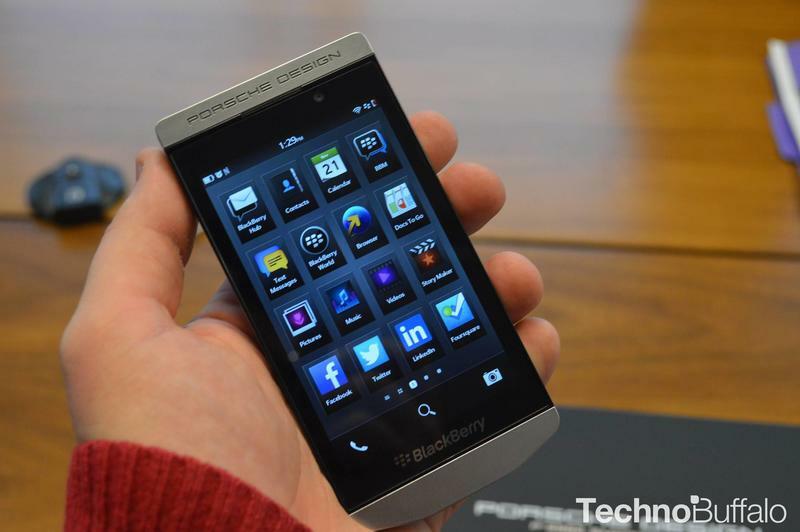 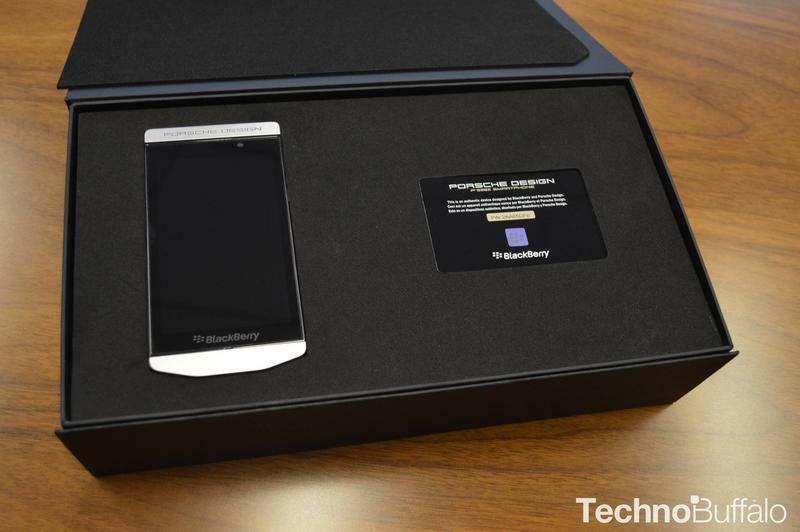 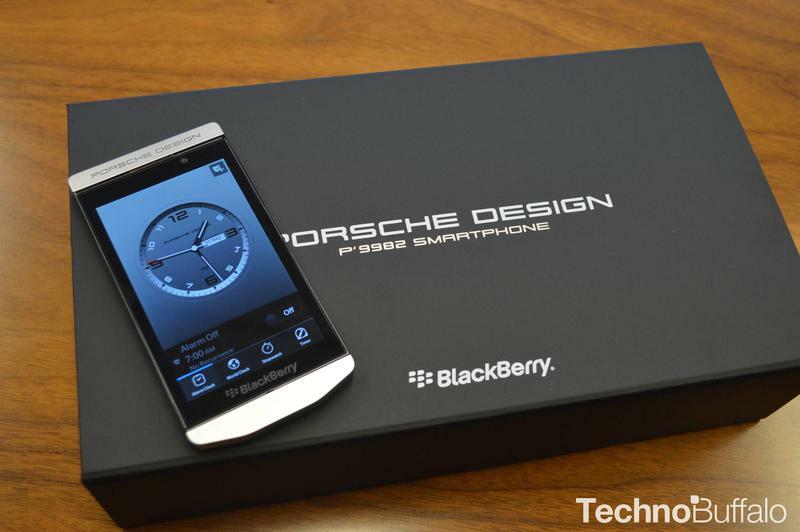 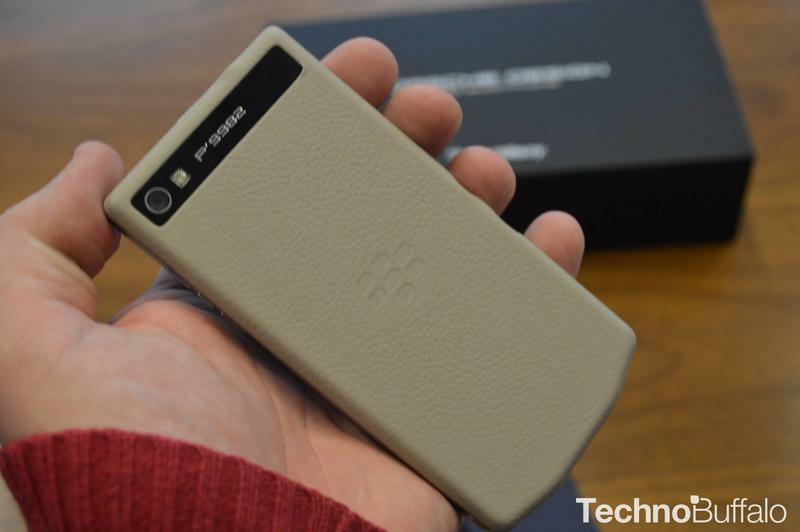 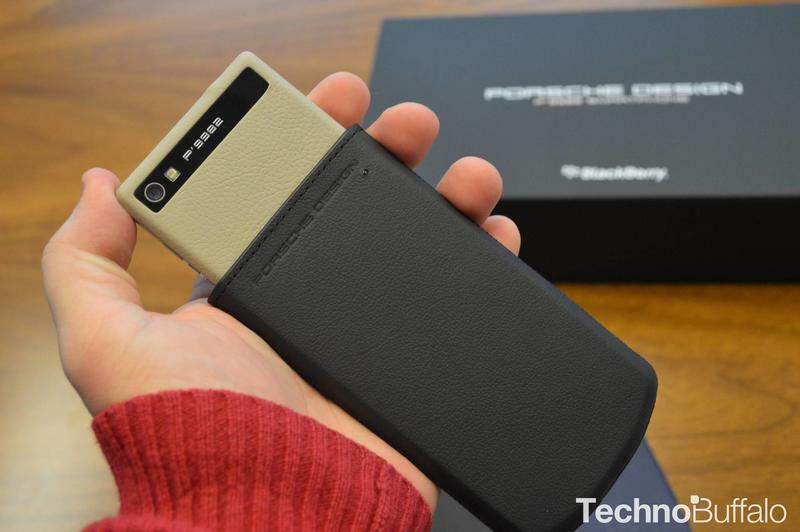 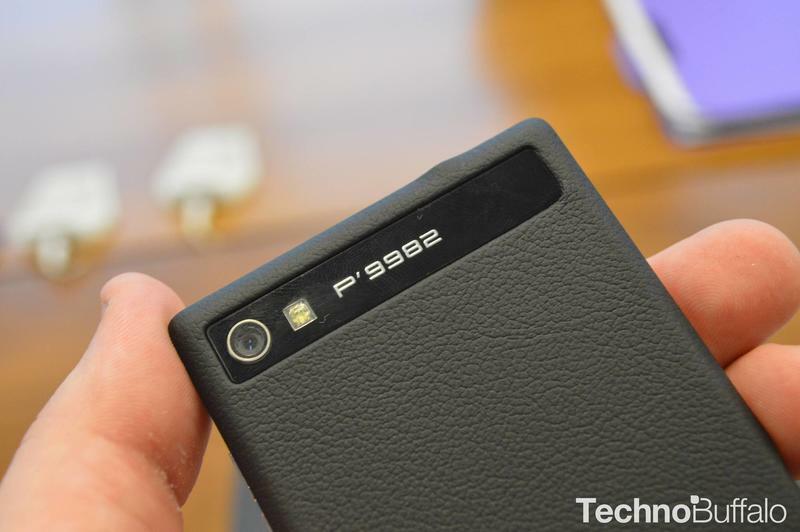 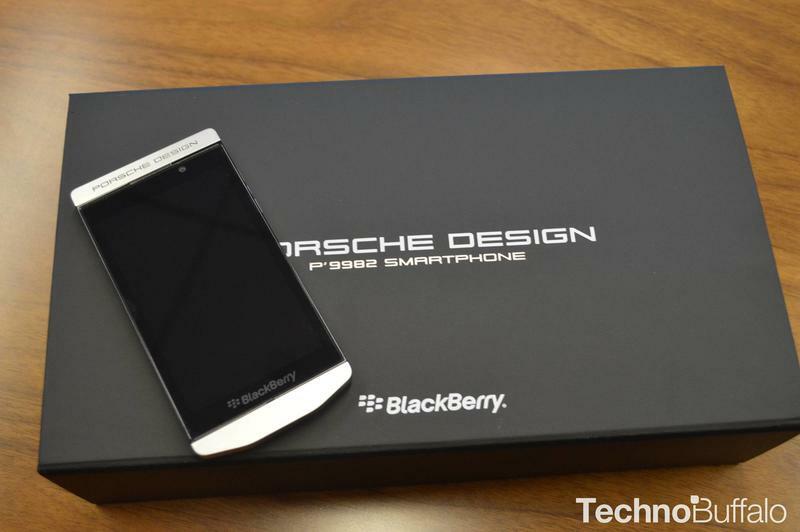 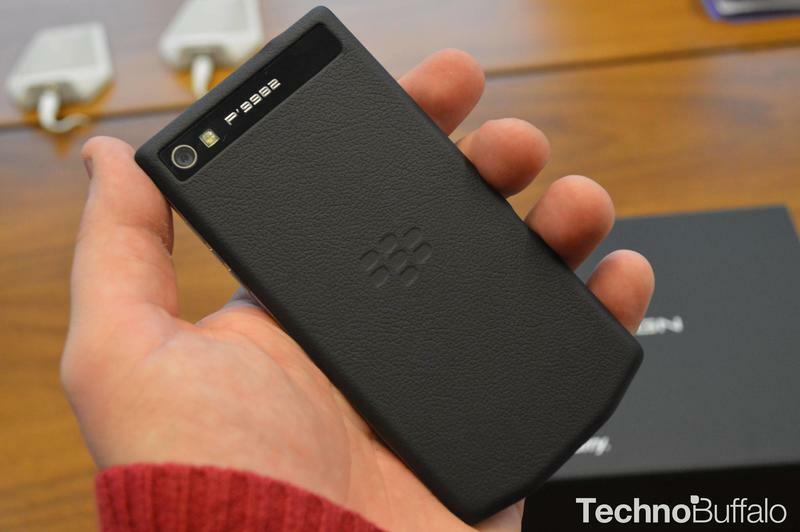 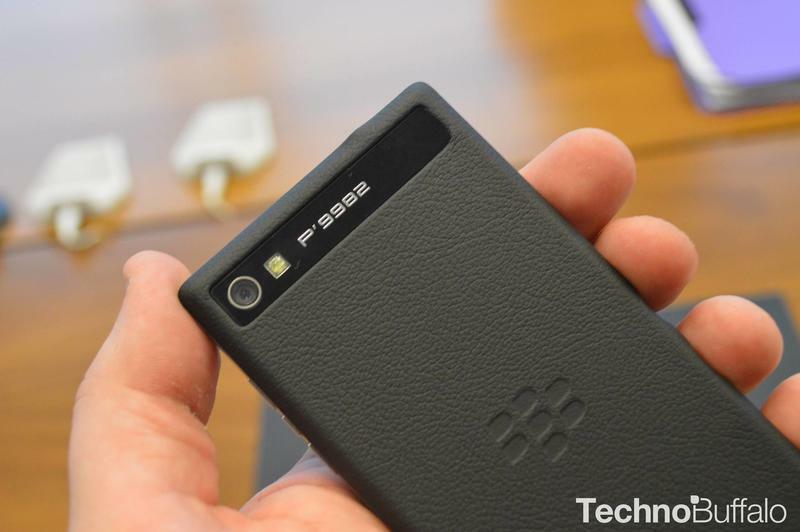 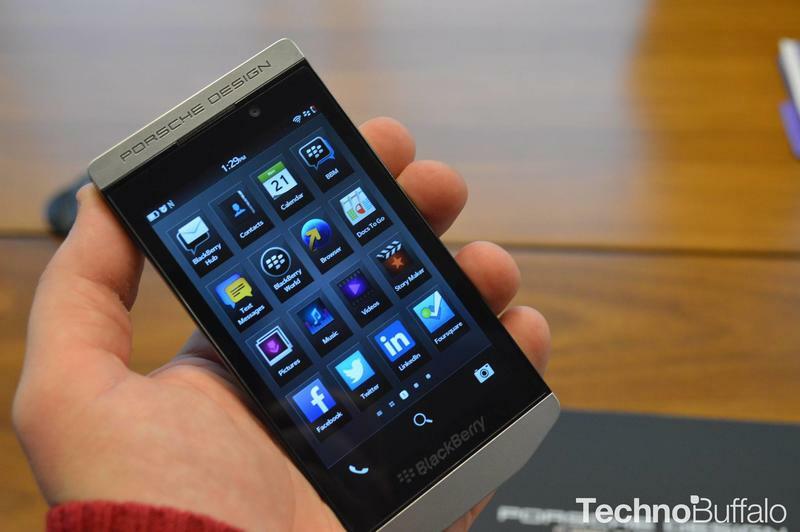 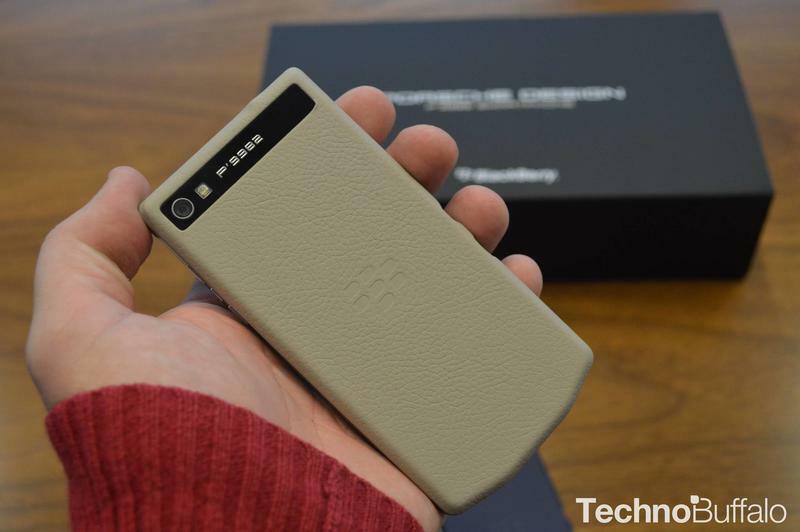 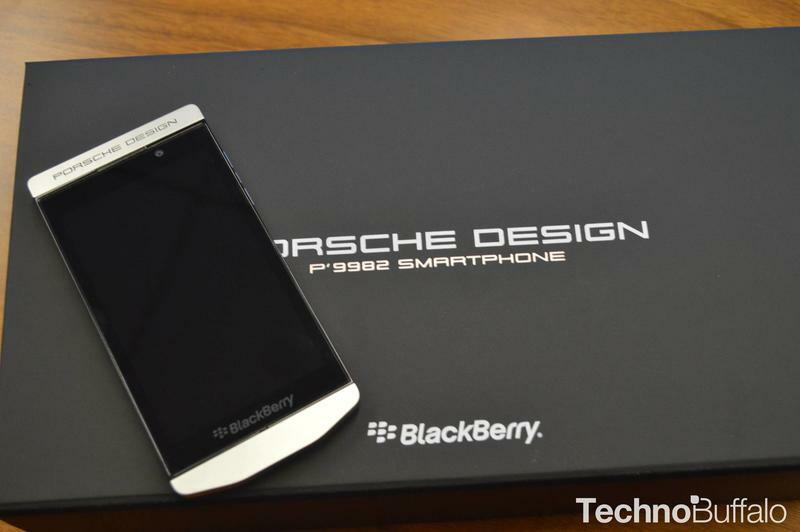 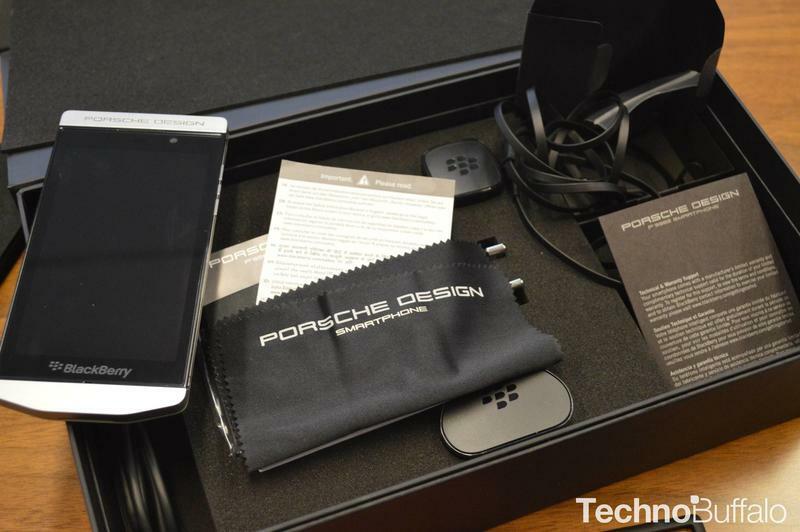 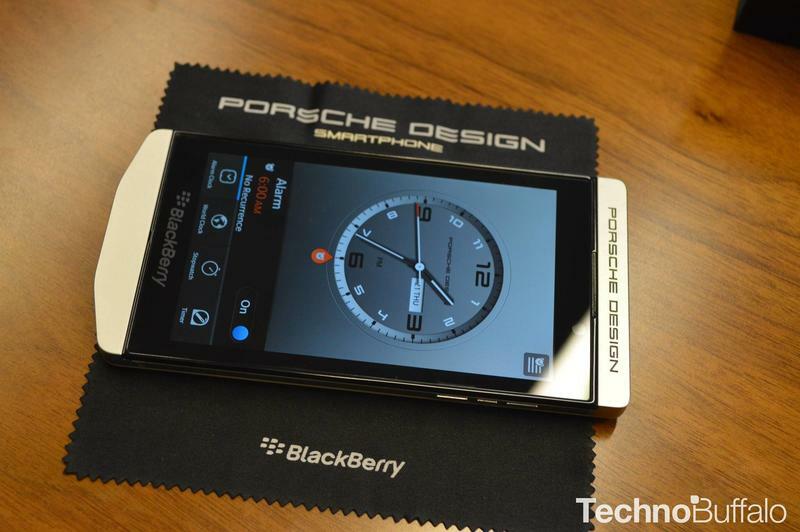 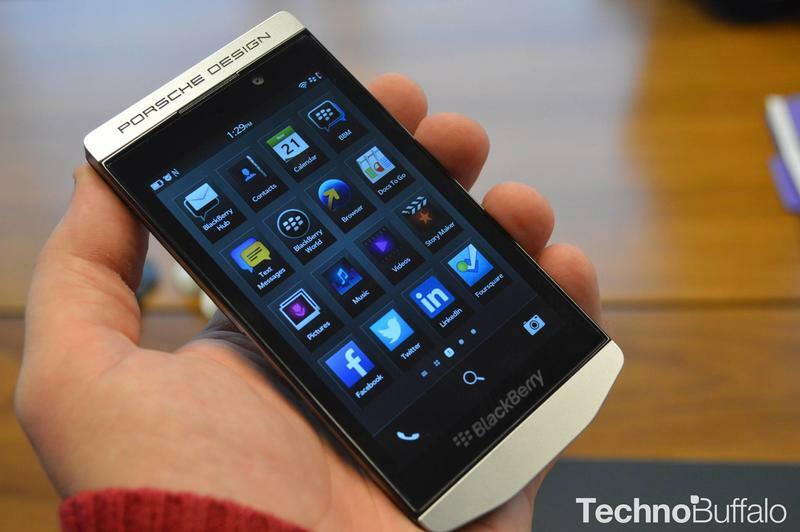 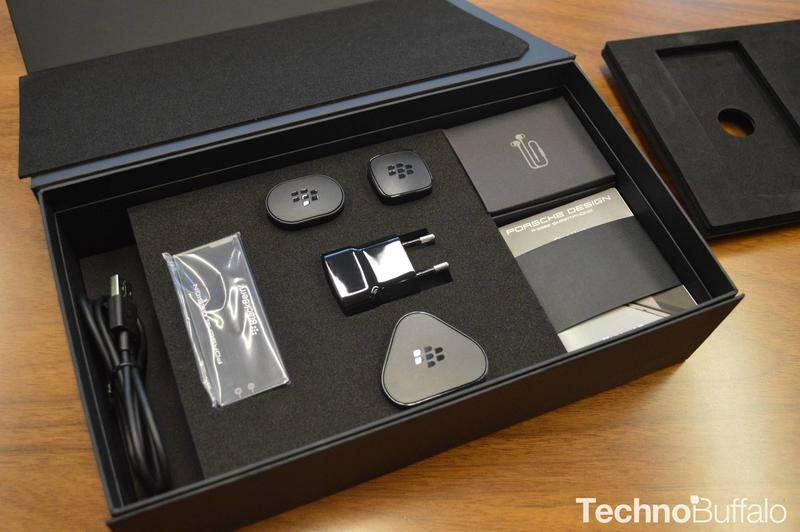 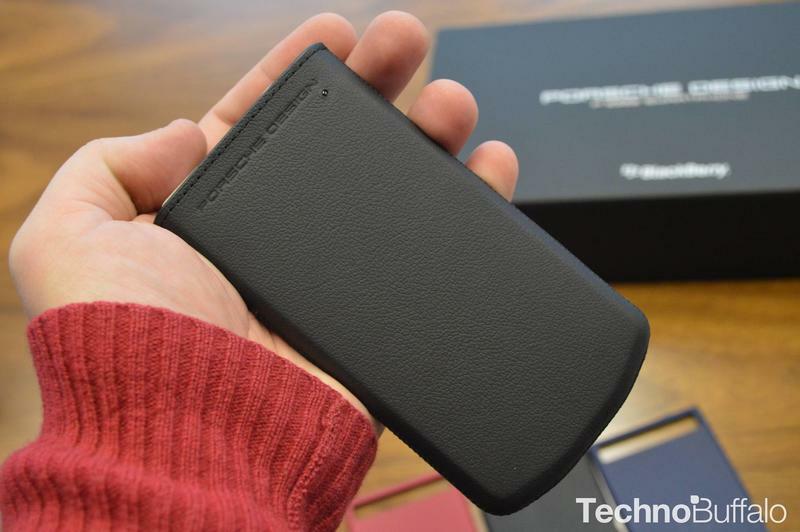 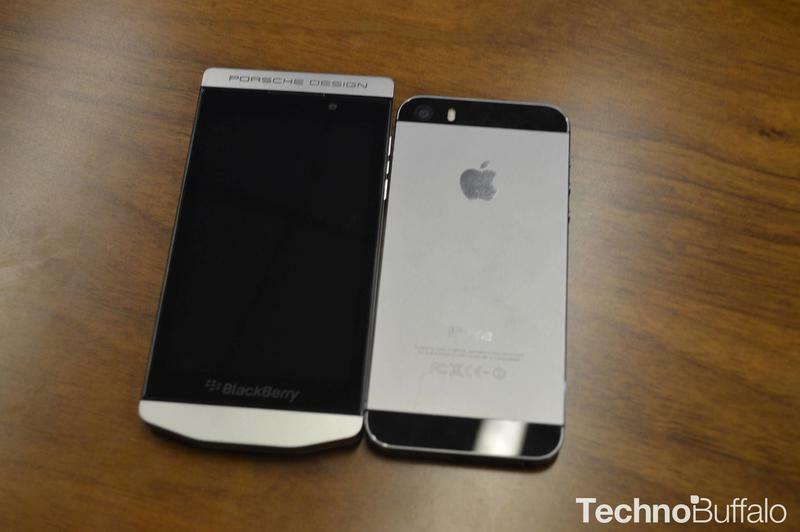 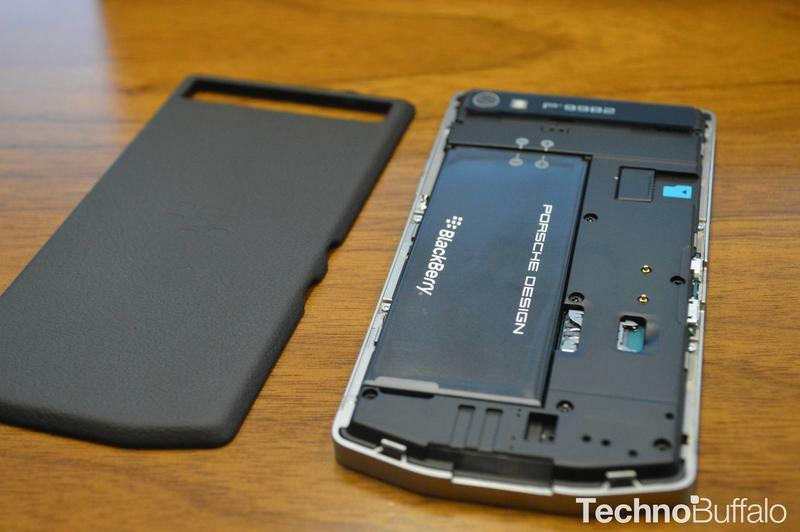 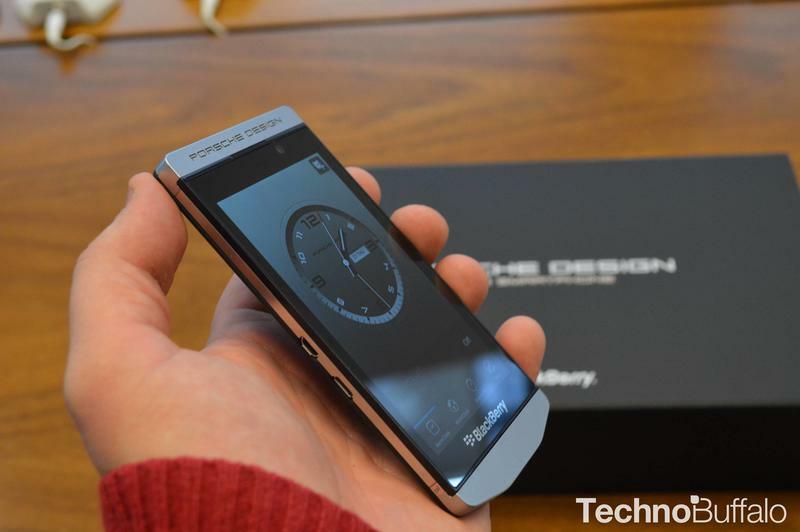 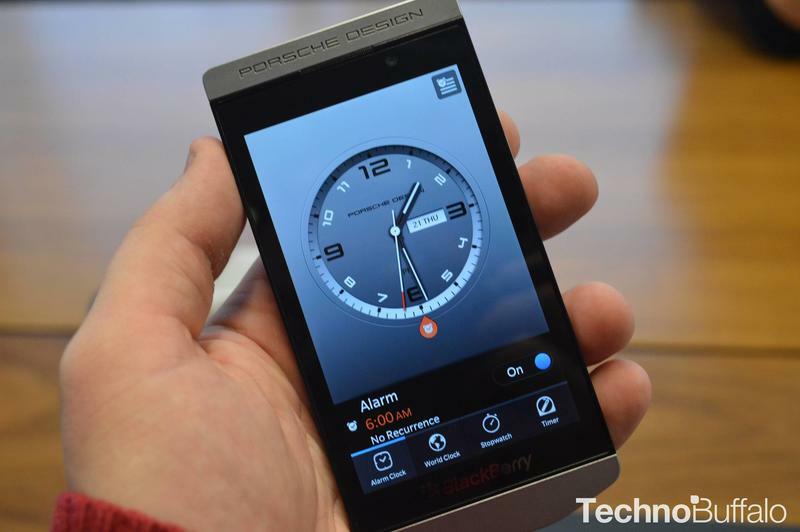 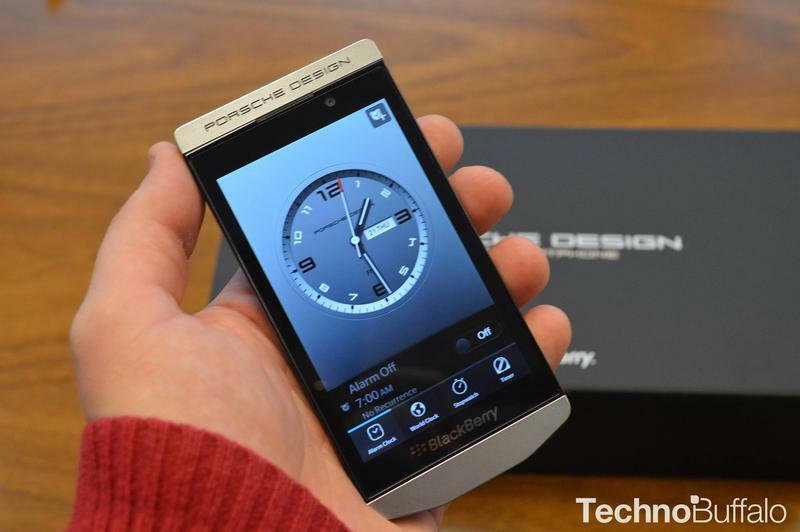 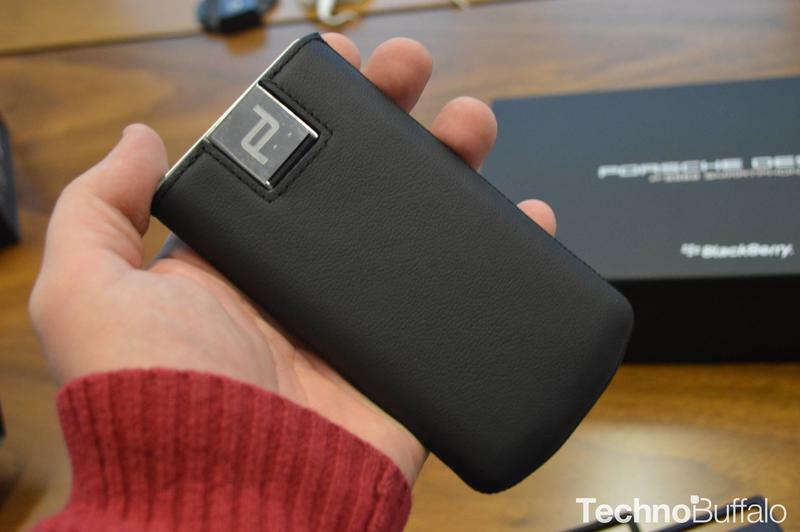 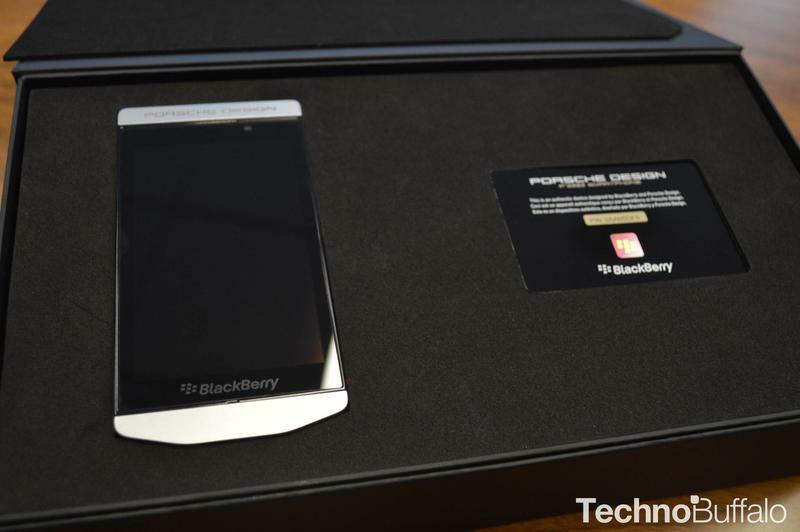 Earlier this week BlackBerry unveiled its latest Porsche design device, the BlackBerry P’9982. 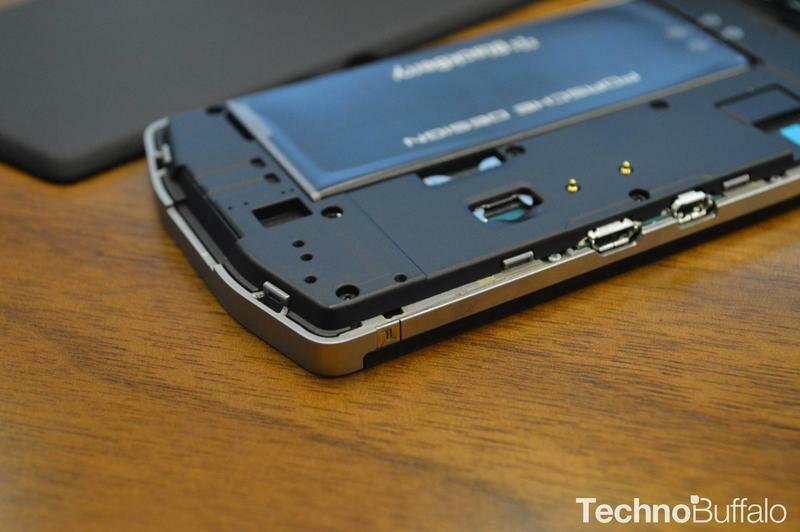 We’ll get this right out there: it’s not cheap. 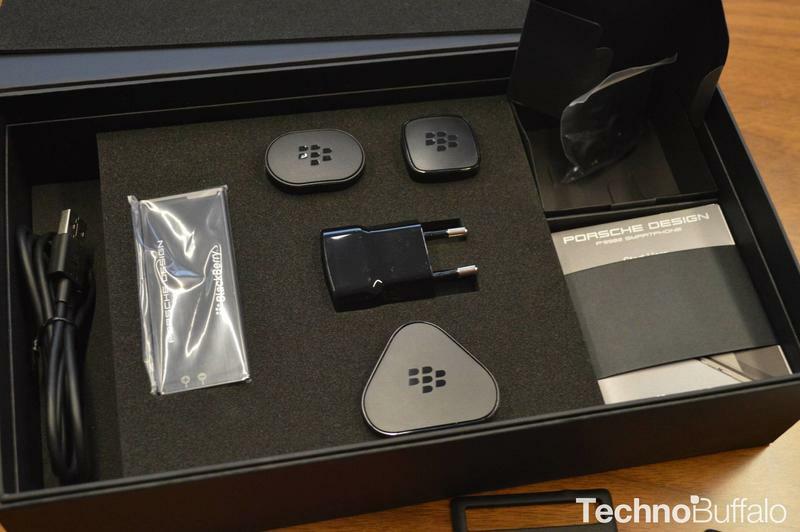 In fact, if you want to pick one up tomorrow, launch day, you should be prepared to pay about $2,350 in the United States. 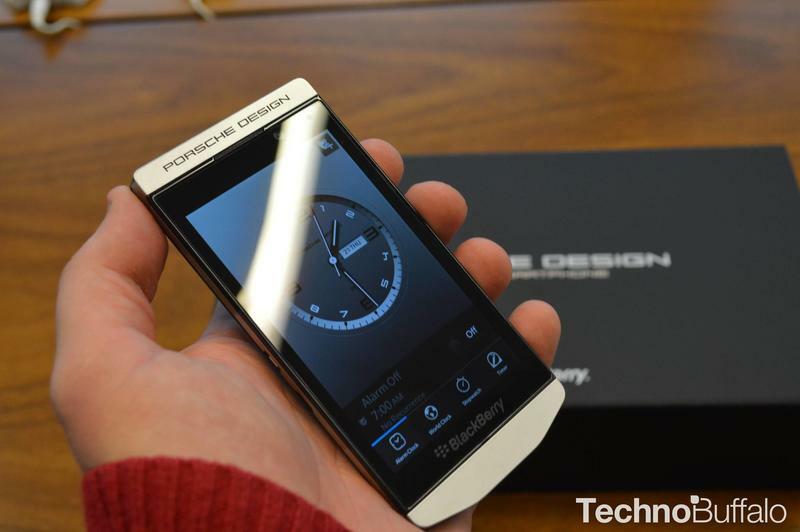 We just had a chance to unbox a unit and check out its design, and we walked away pretty impressed. 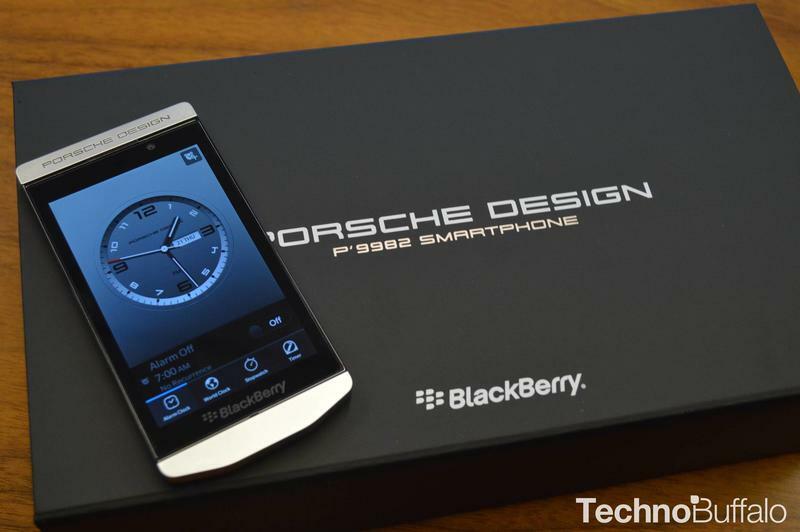 Yes, it’s still running BlackBerry 10.2, which is either your cup of tea or not, but it has a unique Porsche watch face that’s only available for the P’9982. 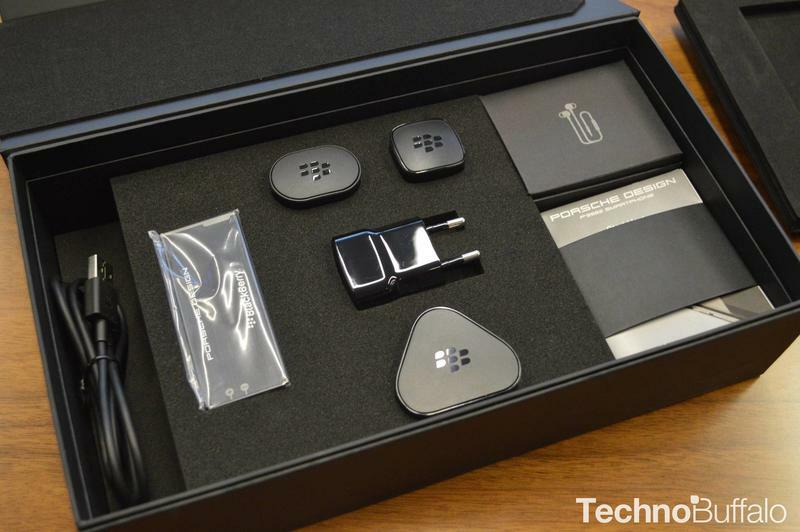 Similarly, you’ll also find an exclusive BBM pin on the phone, which comes with its own identification card inside the box. 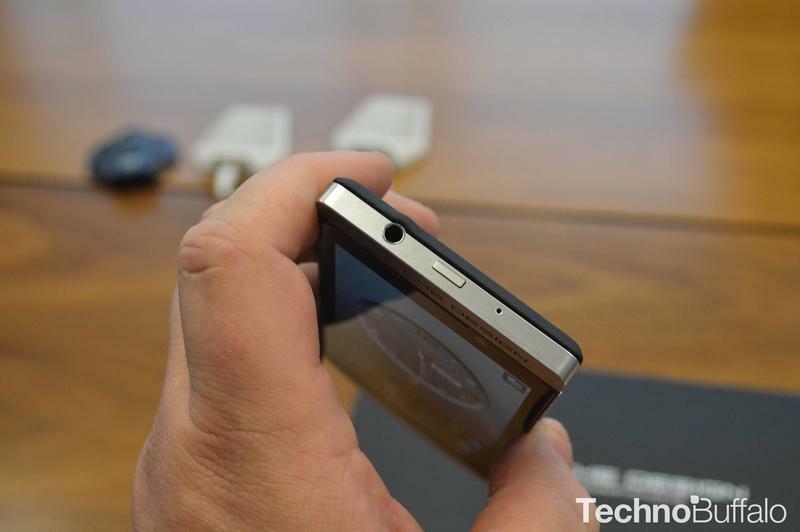 That’s kind of cool, though how often are you going to whip out a card to show people? 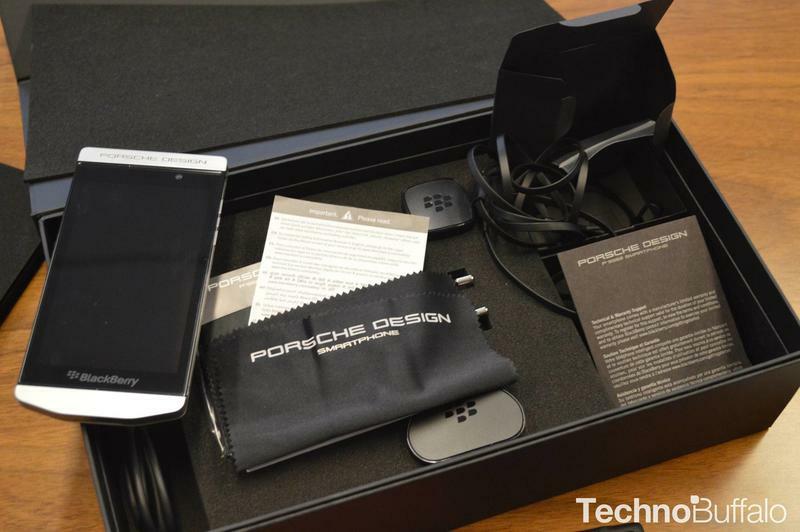 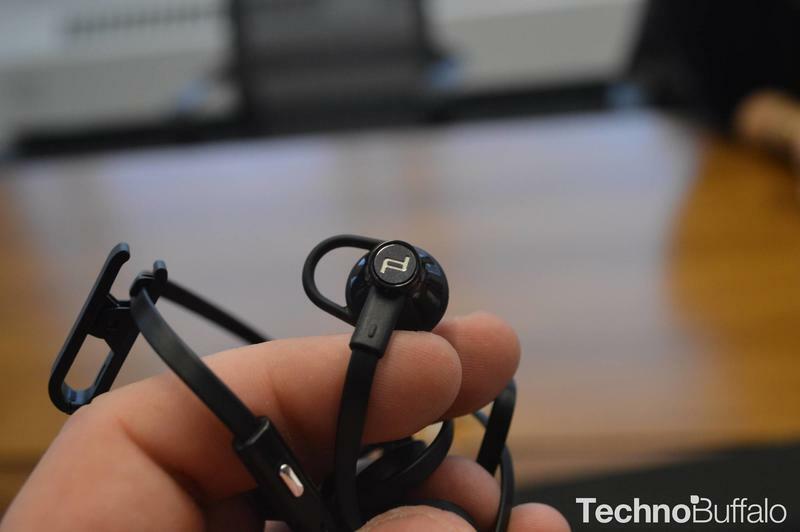 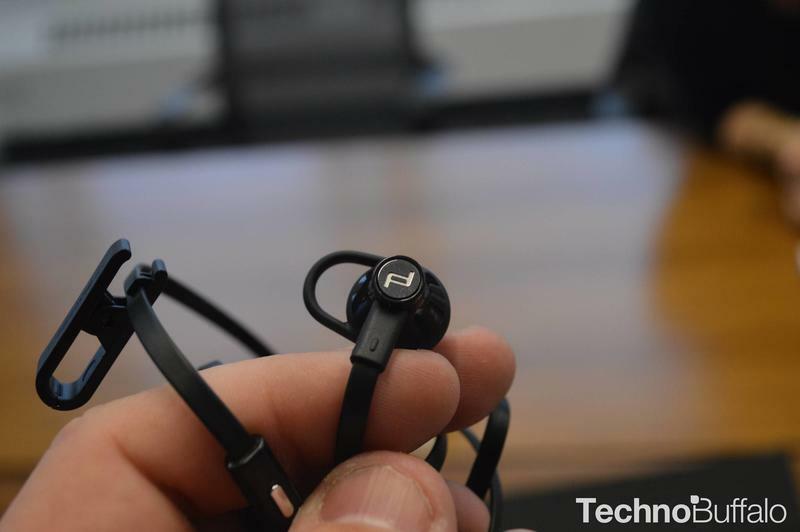 Other in-box items include a Porsche Design nano-fiber cloth, Porsche design earbuds that otherwise seem pretty basic, chargers for all over the globe and a microUSB cable. 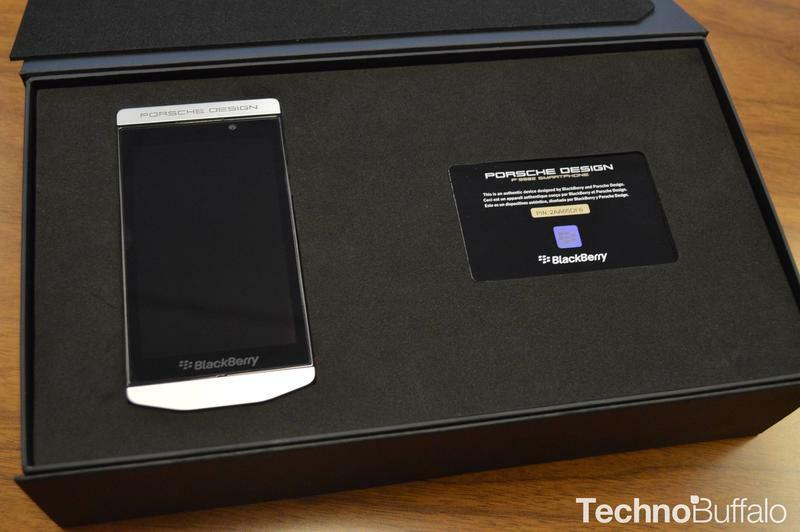 On to the device itself: it’s crafted out of stainless steel, which makes it feel insanely rock solid. 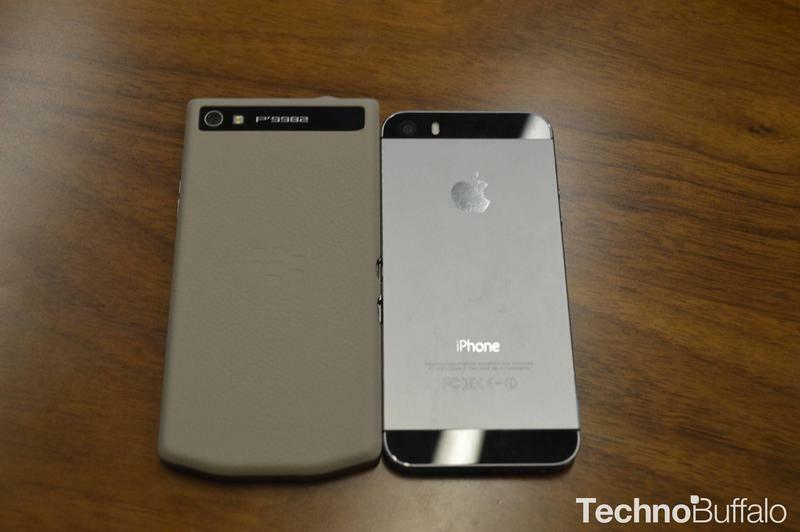 It definitely looks and feels the part. 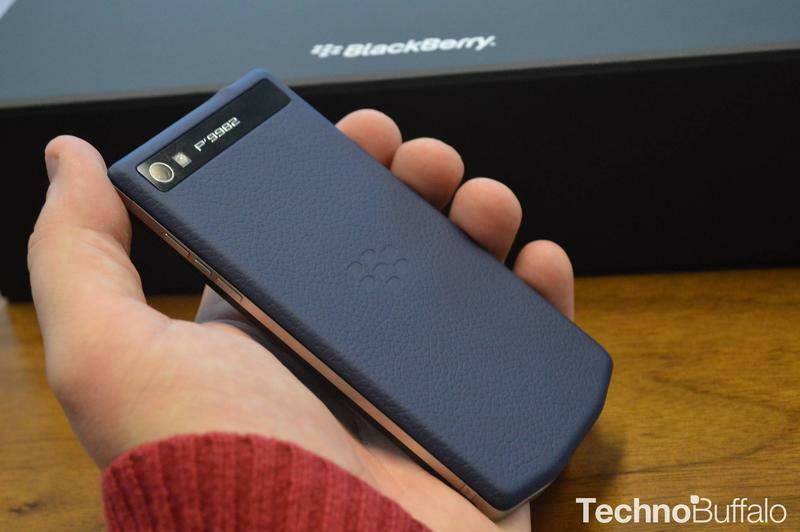 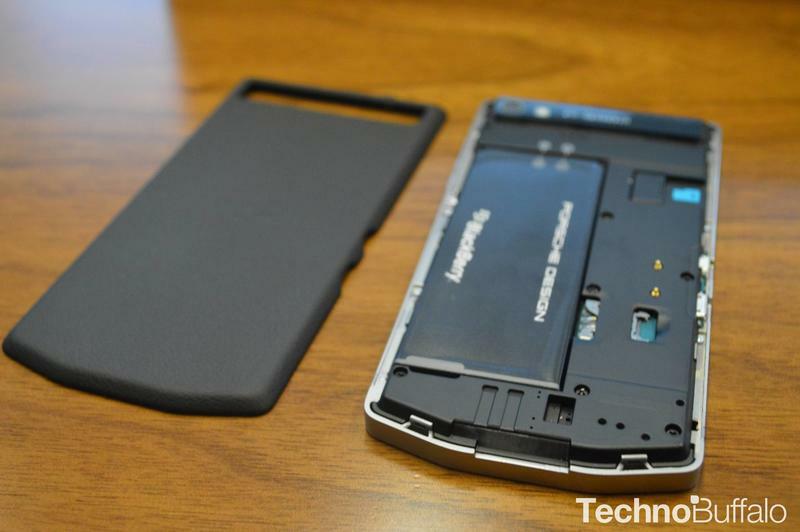 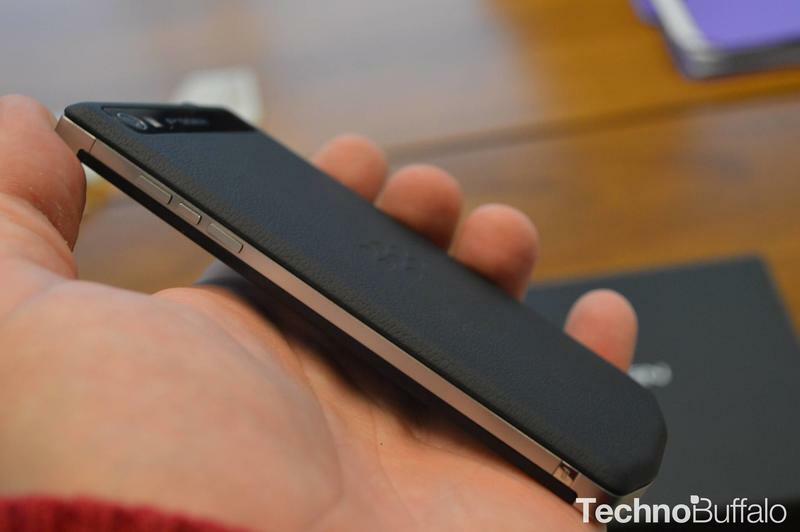 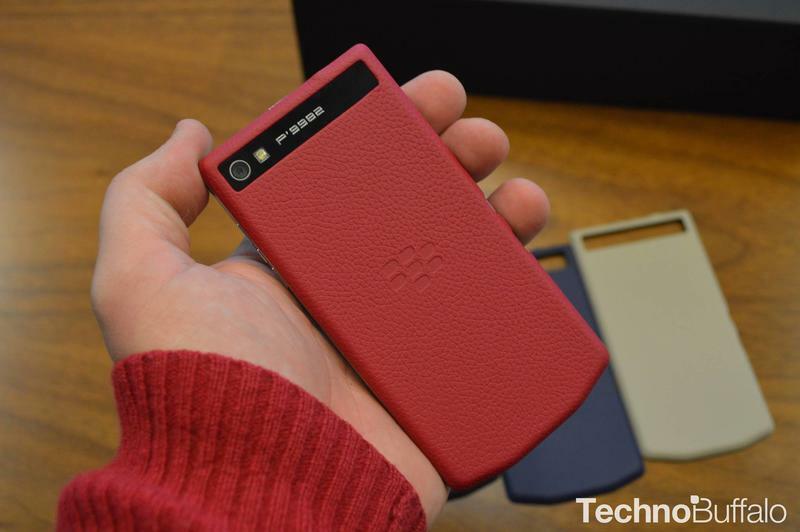 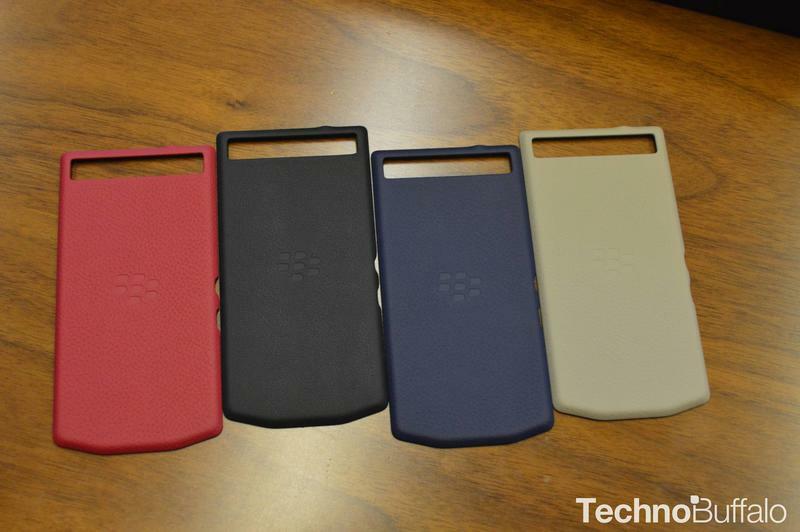 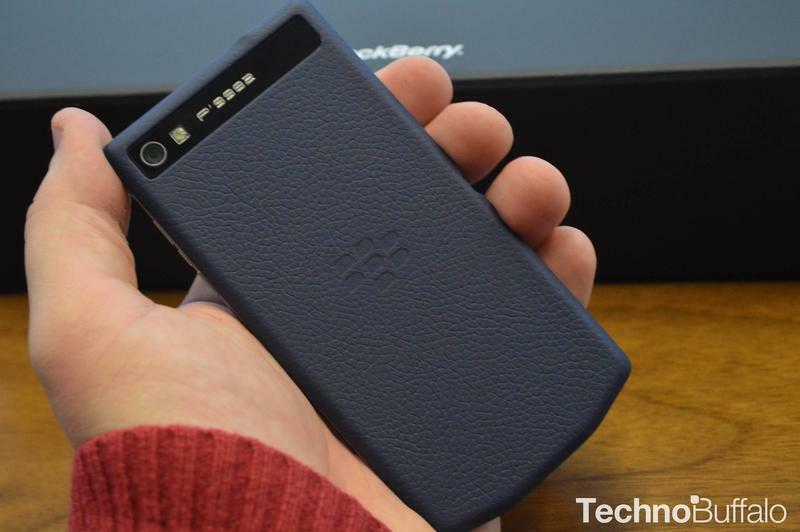 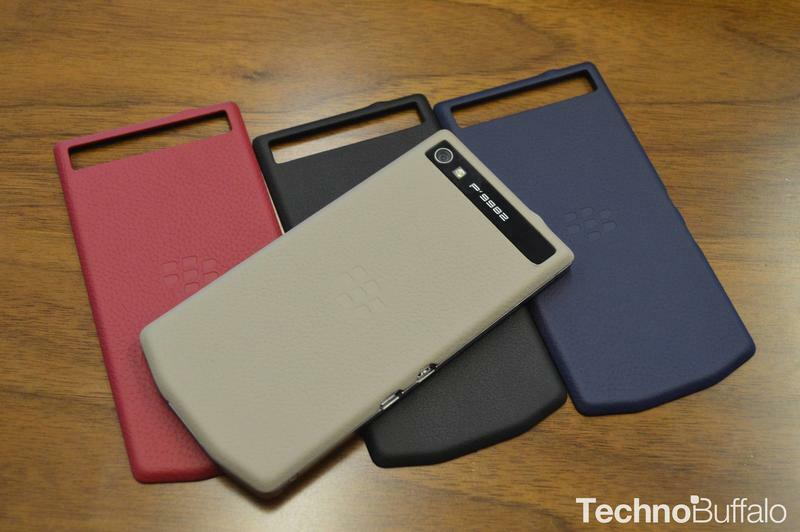 The back panel is covered in genuine leather, which BlackBerry said is in the finest 2-percent of leather you can find in the world. 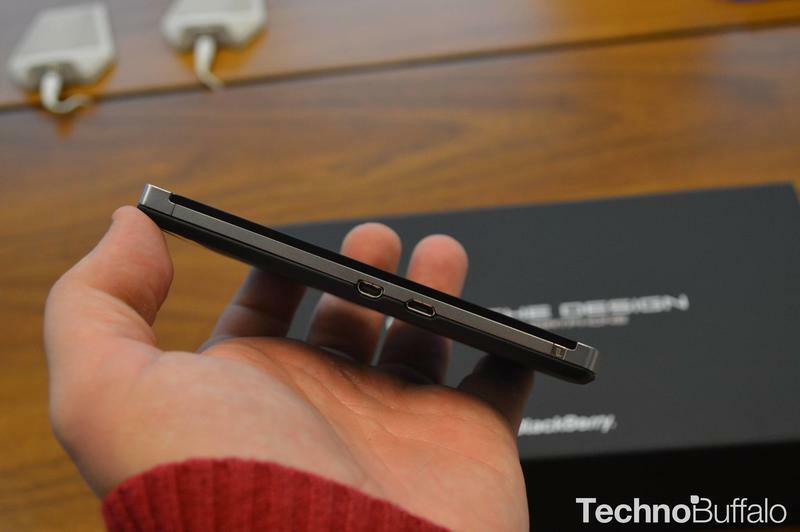 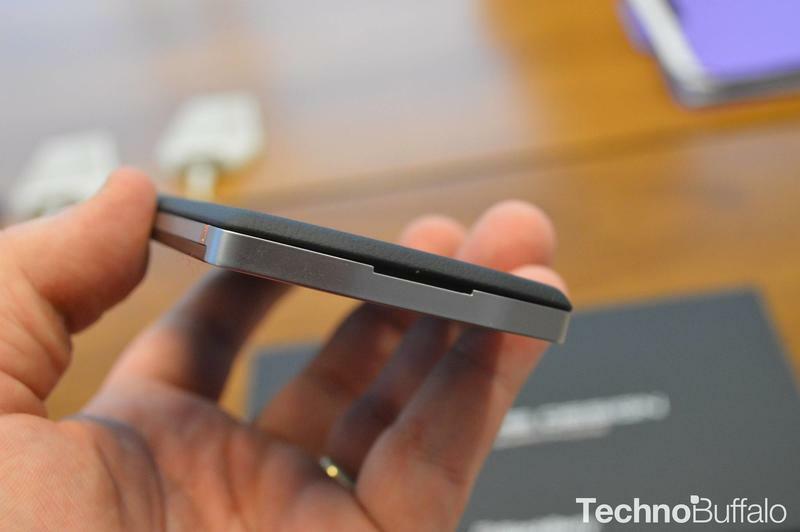 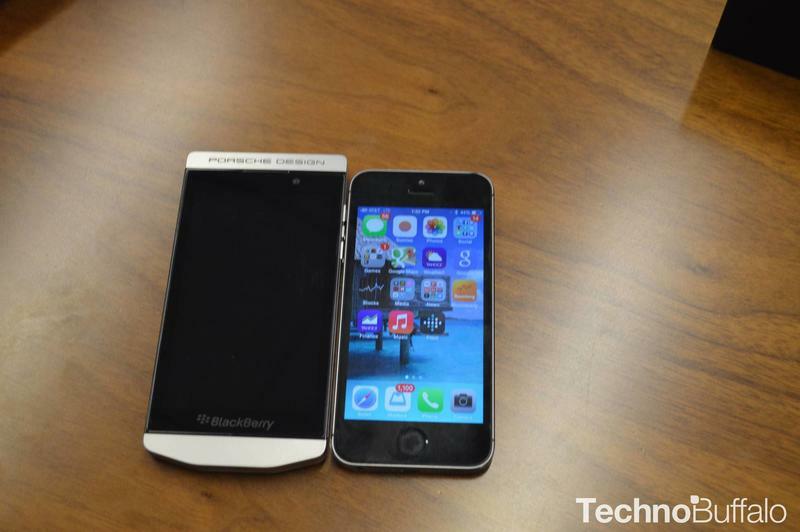 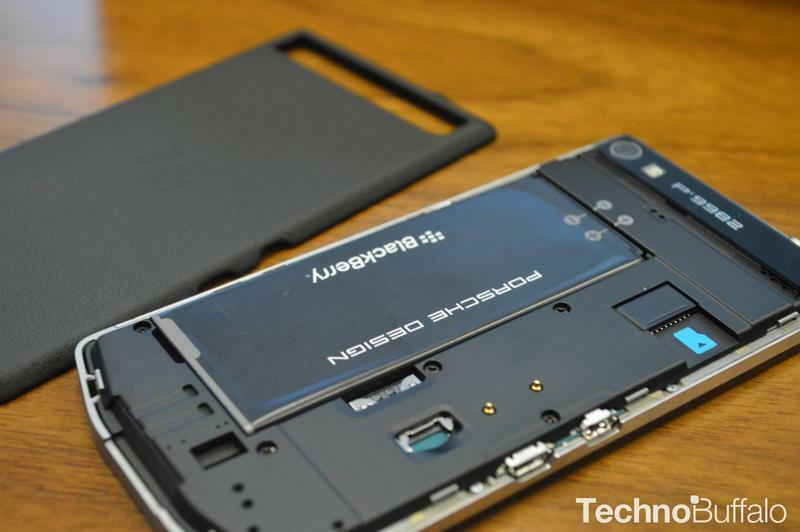 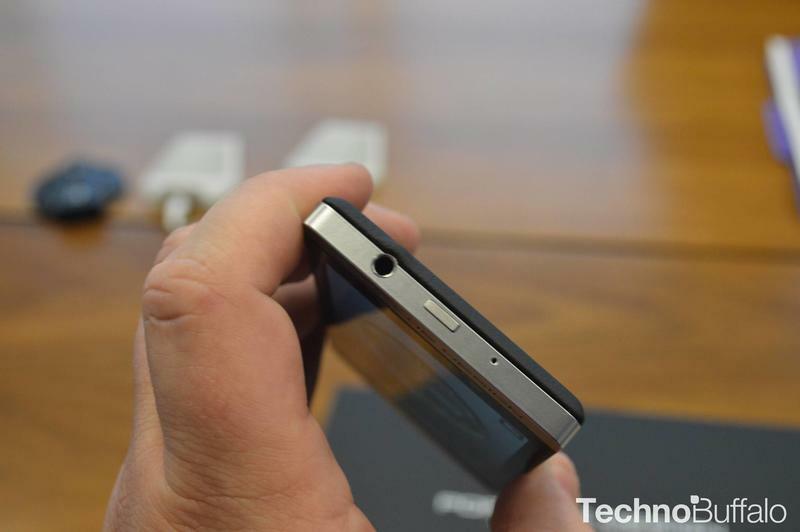 While there’s 64GB of storage on board, much of the device’s specs are unchanged from the BlackBerry Z10. 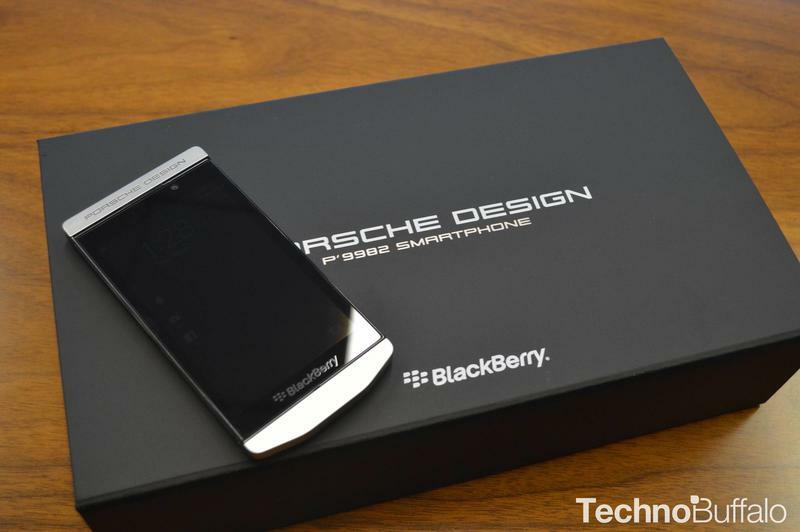 That includes the same 4.2-inch 1280 x 768-pixel display, 2GB of RAM, 8-megapixel camera, 2-megapixel front-facing camera and a 1.5GHz dual-core processor. 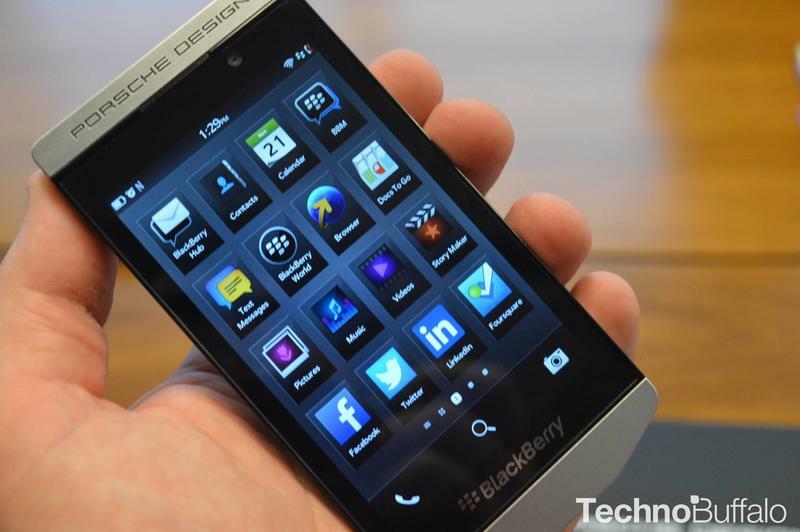 If you want to pick one up and you do live in the U.S., you can expect 4G LTE support on AT&T and T-Mobile. 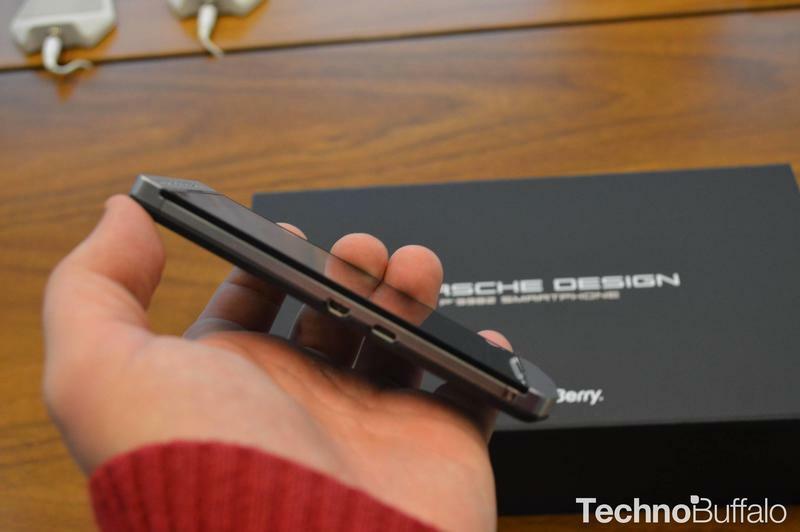 The device goes on sale tomorrow, but for now enjoy our unboxing and brief hands-on with the device.